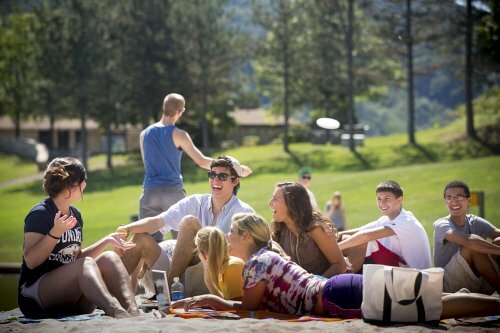 If you want to learn more about Juniata College and the Huntingdon area, this retreat is perfect for you! You will get a brief overview of what the area has to offer, including but not limited to; Huntingdon and Juniata history, tours of downtown, and various other trips to get you better acquainted with your new home. Students will travel to Lincoln Caverns, tour Lake Raystown via boat, and become acclimated with stores, restaurants, and activities near the college. This retreat is an excellent option for international students, incoming freshmen, and transfer students who want to get a jump-start on knowing the lay of the land! Each retreat will also have the opportunity to mingle with other retreats and participate in larger group activities and programs.